Now isn’t that a title to stir your heart? 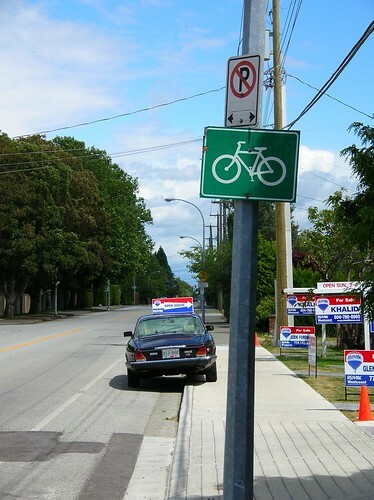 As I am sure most of you know, while I am a cyclist – sometimes – I am a fairly cautious one. That is because I am a fat old man with a dicky ticker. Where I live there are steep hills in three of the four cardinal compass points. We live in a bowl – and Valley Drive is the only flat way out. It is uphill from here to Kerrisdale or Shaughnessy and even Kits requires tackling a short but killer grind up Nanton to the new Greenway. So the idea of a tool that takes topography into account as one of the keys to route choice had an instant appeal to me. So that link took me to the academic publisher Elsevier who, of course, charge an arm and a leg to read research articles – but at least the Abstract provided a link to the program itself. I thought. With increasing fuel costs, greater awareness of greenhouse gas emissions and increasing obesity levels, cycling is promoted as a health promoting and sustainable transport mode. 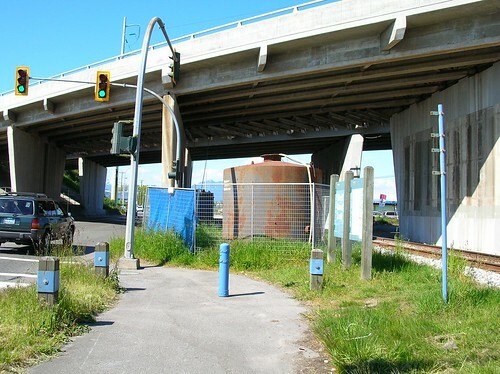 We developed a cycling route planner (http://cyclevancouver.ubc.ca) for Metro Vancouver, British Columbia, Canada, to facilitate cycling amongst the general public and to facilitate new route location by transportation planners. The geographical information system-based planner incorporates variables that influence choices to travel by bicycle (e.g., distance, elevation gain, safety, route features, air pollution and links to transit) in selecting the preferred routing. Using a familiar and user-friendly Google Maps interface, the planner allows individuals to seek optimized cycling routes throughout the region based on their own preferences. In addition to the incorporation of multiple user preferences in route selection, the planner is unique amongst cycling route planners in its use of topology to minimize data storage redundancy, its reliance on node/vertex index tables to increase efficiency of the route selection process, and the use of web services and asynchronous technologies for quick data delivery. Use of this tool can help promote bicycle travel as a form of active transportation and help lower greenhouse gas carbon dioxide (CO2) and air pollutant emissions by reducing car trips. I have disabled the link in the quote because that site no longer responds. But Topophilo will give you both the sad story of why this useful tool is no longer available and what else is around to help you. Which might be good news if we can come up with a rescue plan. Doesn’t this seem to be a Good Idea for crowdfunding? Or maybe support from the City – or even Metro? Isn’t Translink supposed to be into this alternative mode stuff too? 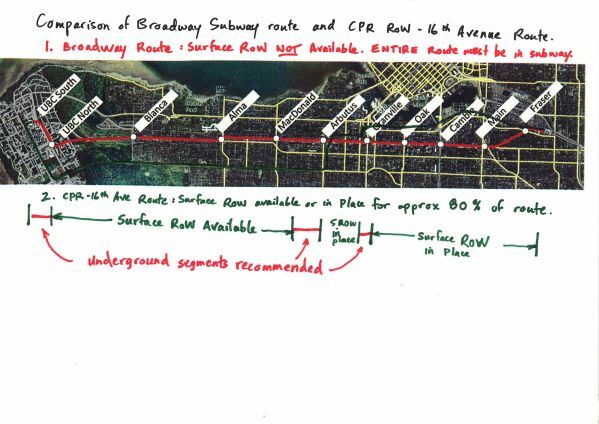 Of course being dead for three years may mean all of this has been tried before – but now the Mayors have come up with some funding for Translink, and even the feds seem interested in less carbon intensive ways of getting around (which wasn’t the case back in 2014) shouldn’t we be trying to resuscitate the patient? Currently there are 16,000 Vélib’s in circulation while there will be 20,600 bikes by the end of 2008. Between 2001 and 2007, the number of bikers in Paris has increased by 94% while car traffic has dropped 20% since then. Today the bike accounts for 2 to 3% of all traffic in Paris. The down site of Vélib’s success is the huge cost as a result of vandalism and spare parts. In the first half year JCDecaux already spent € 20.6 million to keep the bikes on the road. 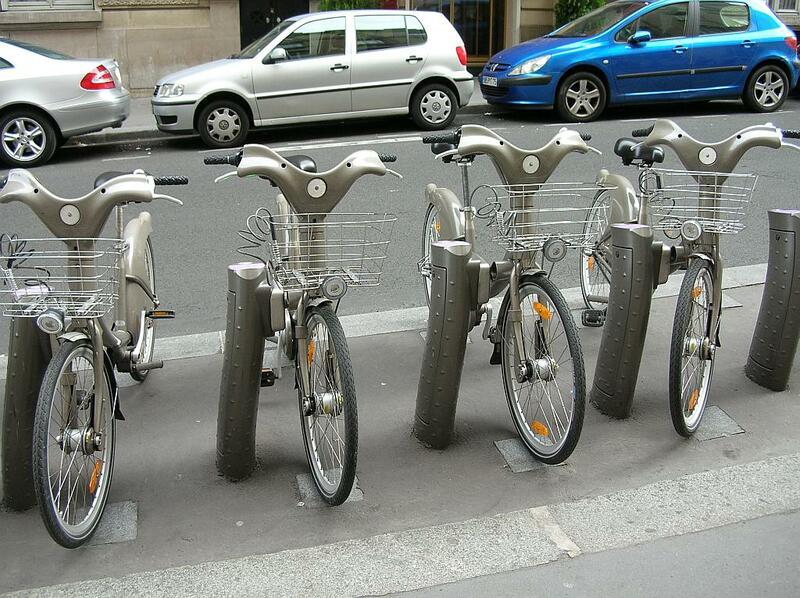 I really enjoyed my day on Velib – but the comments about vandalism struck a chord. But there are so many bikes available that you do not get stuck with a clunker for long, just swap it at the next “station”! By the way take a look at the parked cars – in Parisian terms those are generous gaps between the cars. 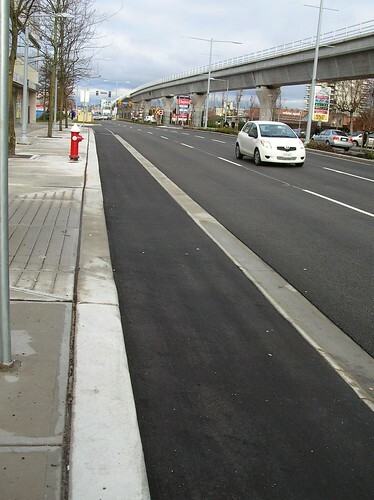 Compare this use of curb space to Steveston where Richmond has managed to cut the number of parking spaces available by simply painting lines to delineate each space – and each one large enough for an SUV!